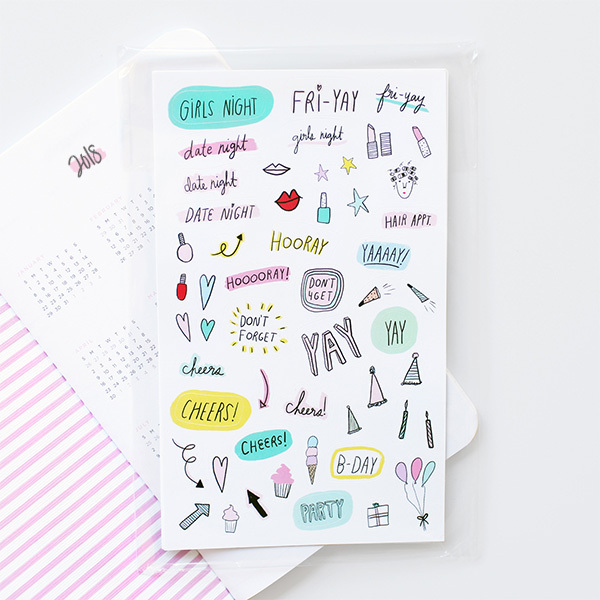 We are so thrilled to launch stickers, your new sidekick in planning all of the things. Hand-illustrated in May Designs classic colors, these two sticker packs are here to bring a little bit more life to your upcoming plans. 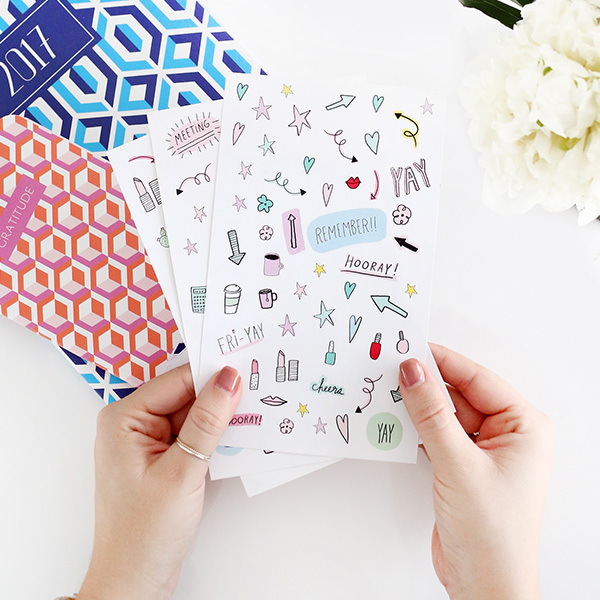 This pack is perfect for the everyday planner! 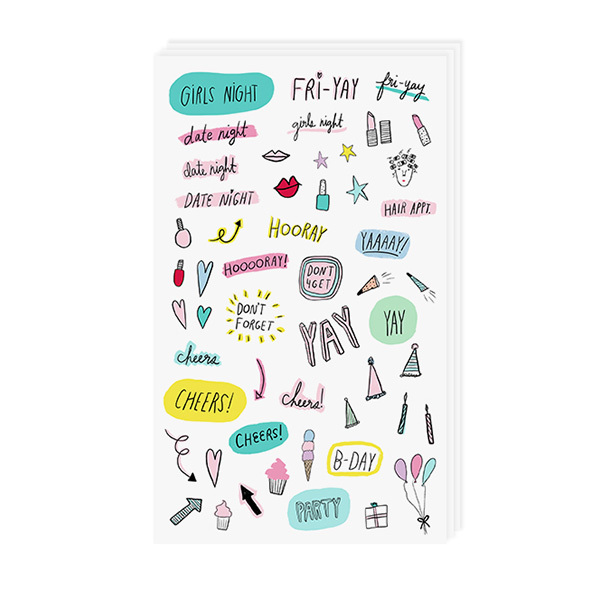 Add a little bit of fun to your agenda or notebook. 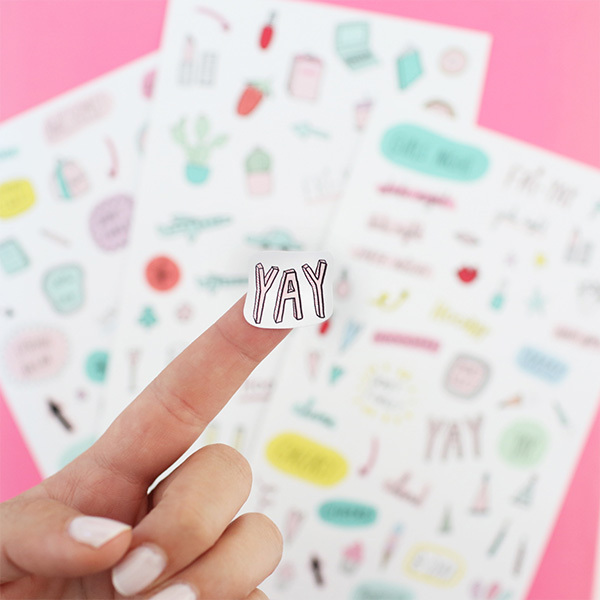 • 300 stickers per pack! • Matte finish to blend perfectly in your May Books. 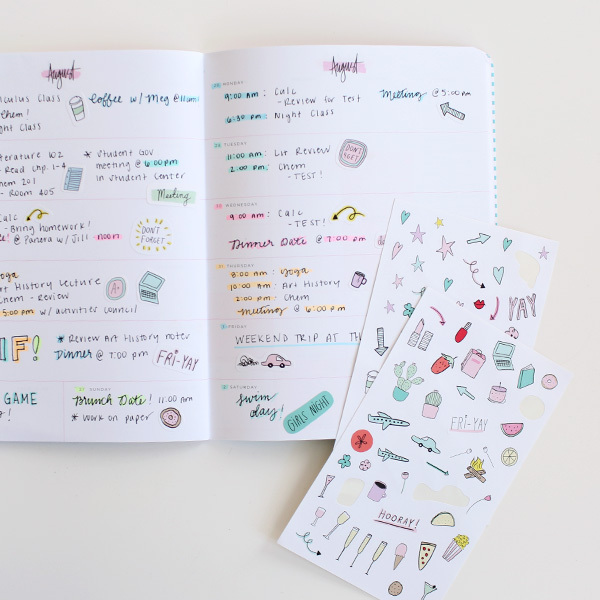 • Perfect for agendas and planners, to-do lists, and bullet journaling!